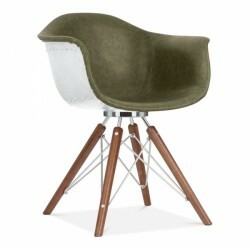 Vintage style leather dining chair that is available in a choice of 3 colour options. 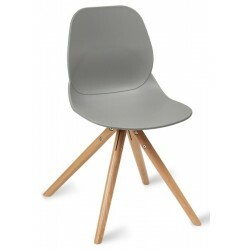 Available in Grey, Brown or Black and are made of genuine leather with an intentional distressed leather overall look. 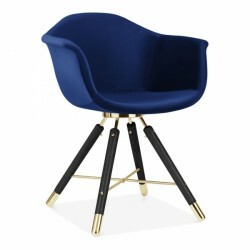 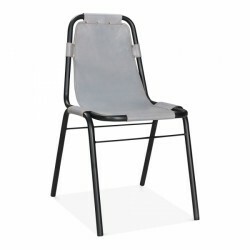 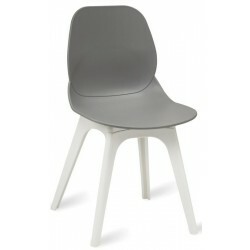 These chairs will appeal to any Industrial or vintage setting and are free UK mainland delivery.